IoT. We frequently come across these three mysterious letters on the web, but some of us even don’t know what exactly it stands for. Now it’s time to learn the basic concept of the Internet of Things (this is the full name of this technology). We can no longer wait. Why? The IoT is booming. Experts even predict that 2018 will be “The Year of IoT.” If so, it will be a shame in not knowing the essence of the phenomenon which has the power to change our daily lives more than significantly. What Is the Internet of Things and Why Is It on a roll? Caution: if you’re already aware of what is it, feel free to move on to the next paragraph. 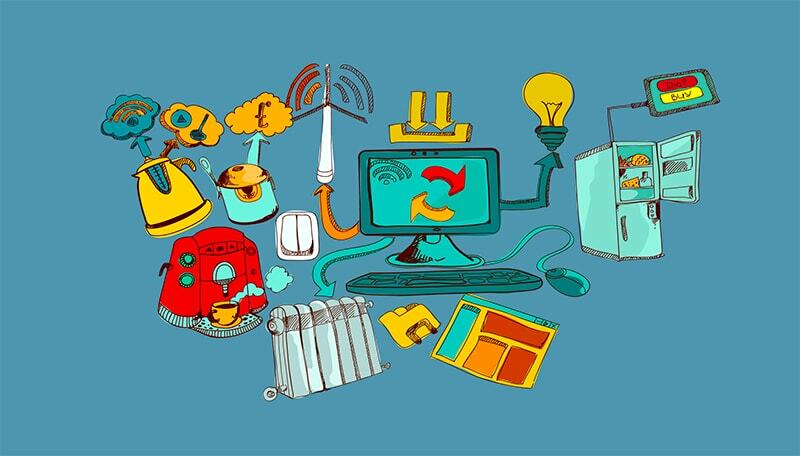 Internet of Things (further referred to as IoT) is a technology intended to connect all things we have in the world to the internet. Yes, you will be able to connect your smartphone to your washing machine, coffee maker, lamp, entrance door, bathtub, etc., so the concept of smart home turns into reality. And that is not the full list of things: the IoT allows you to create the relationship between your alarm clock and the slow cooker by activating it a half hour before you wake up. Or to link your car to your schedule, so it can build an optimal route to the place where you have a meeting today, and so on. Everything will be connected to everything. The true reason for its insane popularity is simple. People are lazy, so if we can to spare ourselves from insignificant activities, we do this. If we can automate, we automate. Using the IoT, we can automate almost every process which not really requires human involvement. Besides, there are many other factors which cause the rapid growth of this industry. We can observe increased investments in smart homes & smart cities, widespread adoption of the IoT in developed countries, and the rise in the number of software development solutions based on the IoT. Look at the stats provided by Statista. 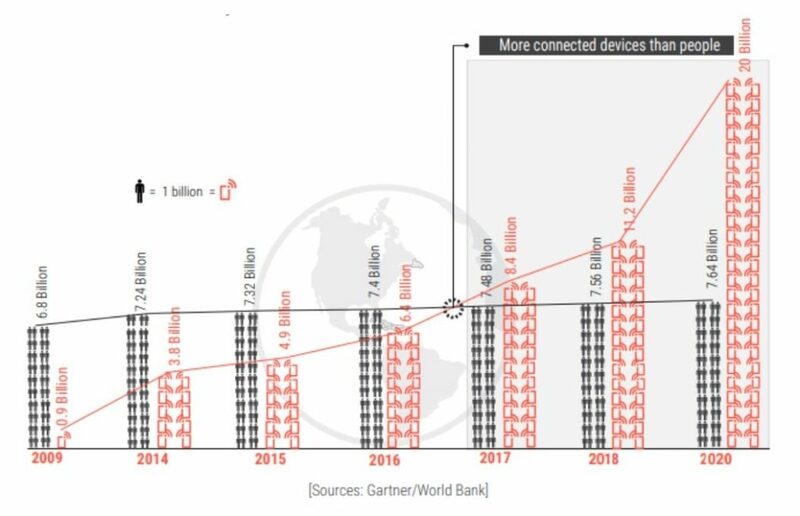 There are 23.14 billion devices connected to IoT as for 2018. The rise in this number comprised 13.7% in comparison with the previous year. As of 2017, it increased even more — by 15.1%. The steady growth of the technology is evident. 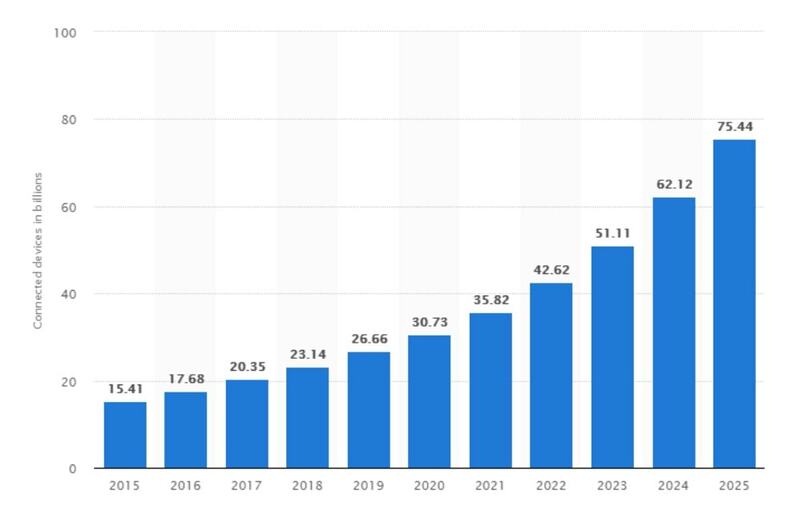 According to the predictions, the number of smart devices connected to each other will grow to 30.71 billion by 2020 and 75.44 billion by 2025. The numbers sound impressive. 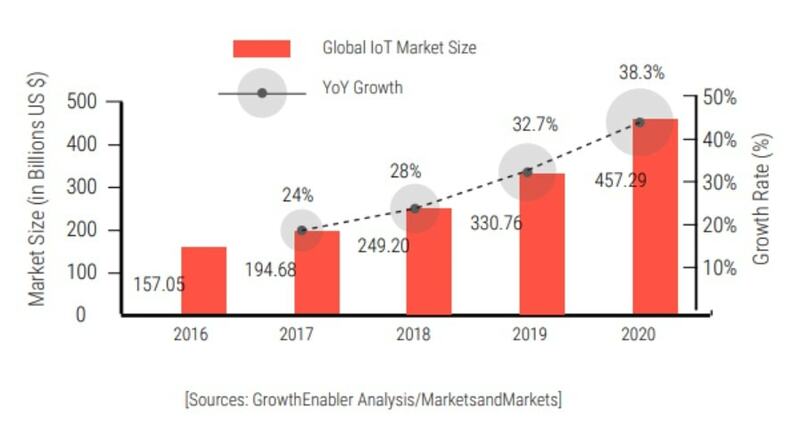 The recent GrowthEnabler report states that the current market value of the internet of things comprises $249.2B and has risen by 24% since 2017. Talking about its market share by sub-sector, there three leading industries which are adopting the technology especially fast — smart cities (cover 26% of the market value), industrial IoT (24%) and connected health (20%). The other shares you can see in the diagram displayed below. From the viewpoint of the IoT, people are also “things” to be connected to each other. 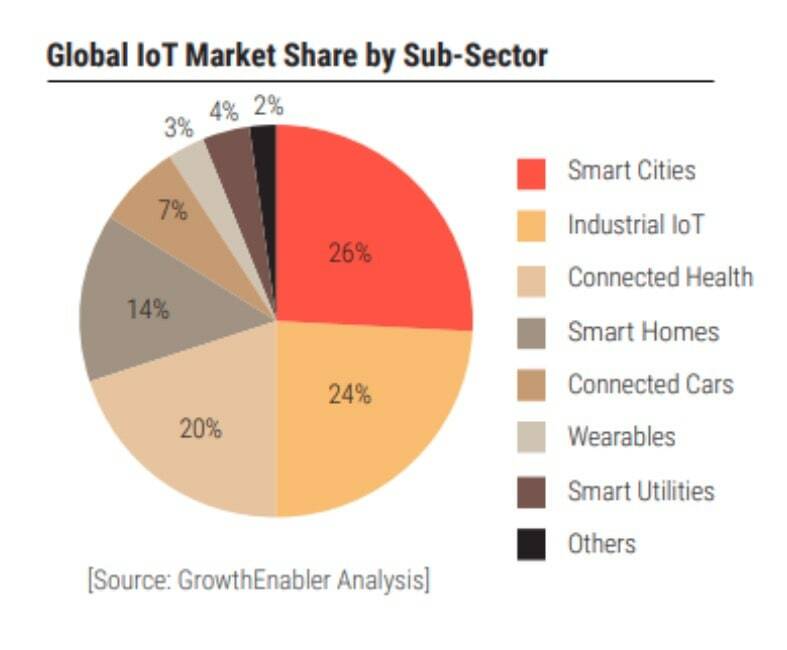 There is one more graph that clearly shows we already have more connected IoT devices than people. No prizes for guessing that smart cities, industrial factories, and healthcare organizations massively integrate the IoT with their business processes. However, the adoption process won’t bypass more than a half of companies worldwide regardless of the niche they operate in. For instance, IoT is gaining traction in retail, where businesses strive to improve their brand-customer relationships and the customer’s buying experience. The share of mobile applications among the total number of web applications increases, so the cross-infection of mobile and IoT technologies would be forthcoming. What’s more: mobile devices will be a primary management platform for the IoT. The adoption of the artificial intelligence (AI) and machine learning also become a must for the companies which adopt the IoT. This technology will produce such enormous amounts of data that can’t be handled by humans. That’s why we need a help of the AI to develop advanced analytics tools for data processing. Thus, the hottest technologies of the modernity will demonstrate even scalability and be interdependent. Ukraine is successfully overcoming the impact of the crisis. Its economy goes up, so our country becomes a popular destination for investors. 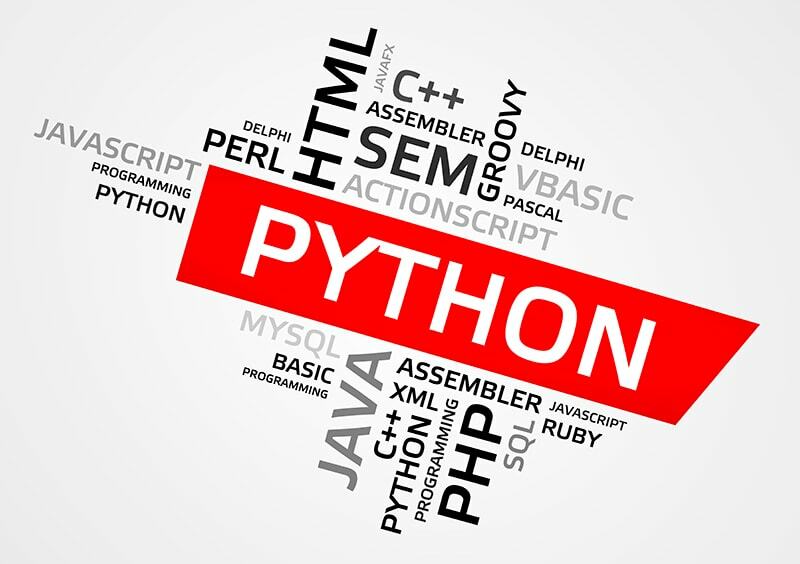 Do you know which industry is among the most promising ones for these purposes? You’re right: this is our good old IT. But don’t just take our word for it and look at the numbers below. What makes Ukraine a popular destination for IT business? World-leading companies often appeal to software outsourcing to Ukraine and investing in our home-grown products. Microsoft opened here an IoT lab in 2015, and over 100 international tech giants have Ukraine-based departments. Let’s consider three most glittering IoT products made in Ukraine. PetCube is the best birthday gift for a keen pet owner. It is an all-in-one smart camera which allows you not only keep an eye on your pet when you’re away but also play, talk and train it on-the-go. Ecoisme is your step one in building a smart house. The device tracks the performance of your home appliances and informs you about energy and cash expenditures. As a result, you can easily optimize the energy consumption and save your money (as well as the planet). Cardiomo aims at saving human life. It’s a wearable product which monitors your heart condition and detects early symptoms of heart diseases. Moreover, you will be in the loop of the health condition of your relatives and beloved ones, if they need your assistance. What about customized IoT solutions? IoT engineering services are growing in Ukraine, and we at Edgica offer you a complete package of software and engineering services to make your IoT product, or even prototype your very own smart device from scratch. All in all, the IoT is not in the bud anymore, but its life story has only just begun. The golden years of this technology appear not to happen yet. According to the predictions, we can expect the significant expansion of the market by 2025 or slightly earlier. Even though it is for us to guess what will become of the Internet of Things in the future, its benefits for our daily lives are pretty clear already in 2018.